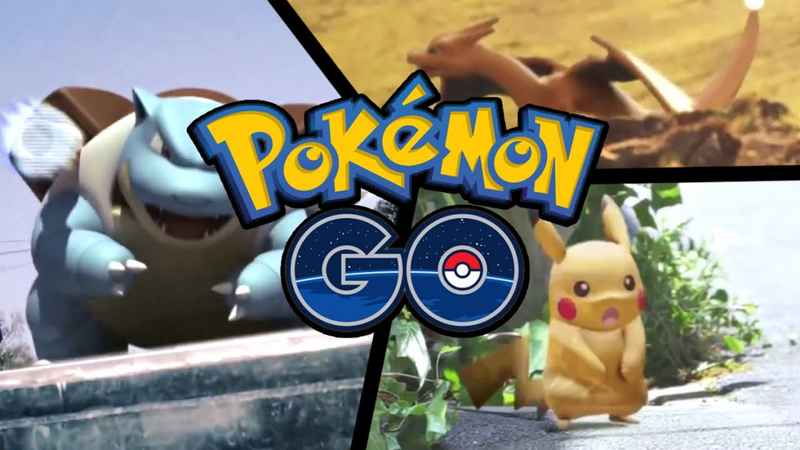 In brief: Pokémon Go doesn’t make as many headlines as it did during the summer of 2016, but that doesn’t mean the mobile game is struggling. Research company Sensor Tower has revealed that Niantic’s title made a massive $73 million in revenue during October, up 67 percent compared to last year. Back in October 2017, Pokémon Go generated $43.6 million in revenue. That’s a massive amount for a game that a lot of people thought nobody played anymore. Now, one year later, the game has increased its takings by around $30 million. Sensor Tower notes that the amount spent on the title last month was enough to place Pokémon Go at number 8 for revenue among all apps on both the Android and iOS stores worldwide. When counting only games, it placed seventh, putting it one spot ahead of Fortnite’s mobile version. Japan and the US were named as the two countries that spend the most on Pokémon Go, with the former responsible for 33.2 percent of the total, while the US accounted for 32.9 percent. 44 percent of overall spending was from Google Play users. Pokémon Go earned even more in September—$84.8 million—marking a 15 percent month-on-month increase and an 89 percent YoY jump. It’s expected that revenue will decrease as we head into the winter months, as it did last year. After it launched back in July 2016, Pokémon Go took the world by storm. Users were spending more time on it than Facebook, parents started naming their babies after characters, and criminals were using the game to rob people. It was even banned in some countries, including Iran. In the time since it released, Pokémon Go has made over $2 billion.